e are a full-service animal hospital for all pets. Our core services are to improve the health of your unique companion. Our personal concern is for your pet, whether in an emergency or for preventative care. 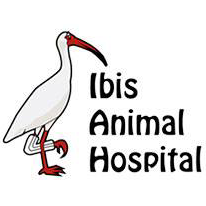 At Ibis Veterinary Hospital, your pet is our pet. Emergency pet care is always unplanned. Keep our number handy and call us immediately. We will talk you through getting your pet to the vet. Our experienced professionals will examine your pet during wellness examinations to prevent diseases. Wellness plans vary depending on your pet&apos;s age and overall health. Vaccinations will help your pet fight diseases.